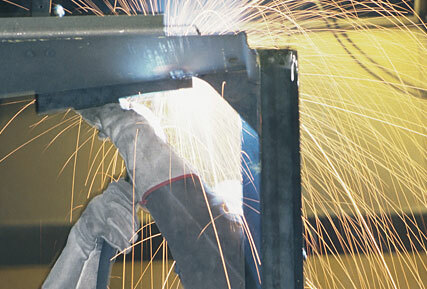 We create weldments for a variety of industrial customers in many different industries. From machine bases and platforms, to guards and railings, to specialized metal parts of every sort, we can produce what you need. We perform repairs in-shop or on-location for companies and institutions around the state. 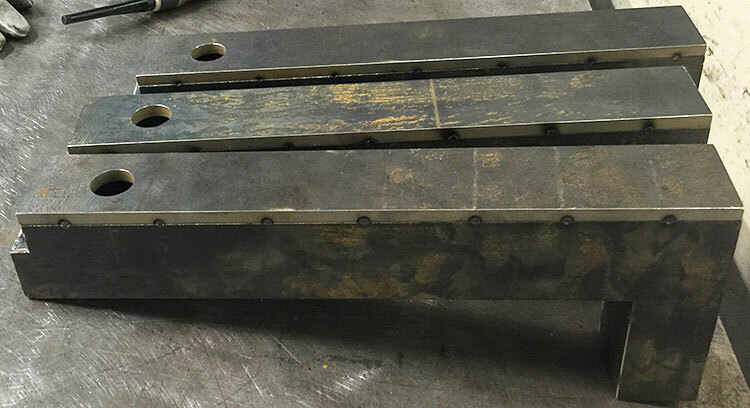 Factories, small shops, hospitals, restaurants, and municipalities use our fabrication and welding expertise to solve their maintenance problems quickly and professionally.